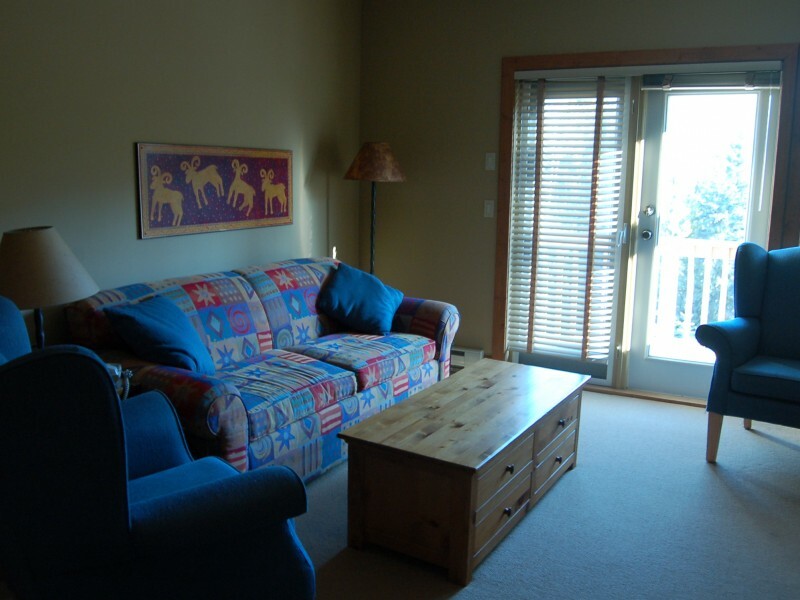 Timberline Lodge, located at Fernie Alpine Resort provides guests with ski in and walk out (approximately 10 – 15 minutes) access. 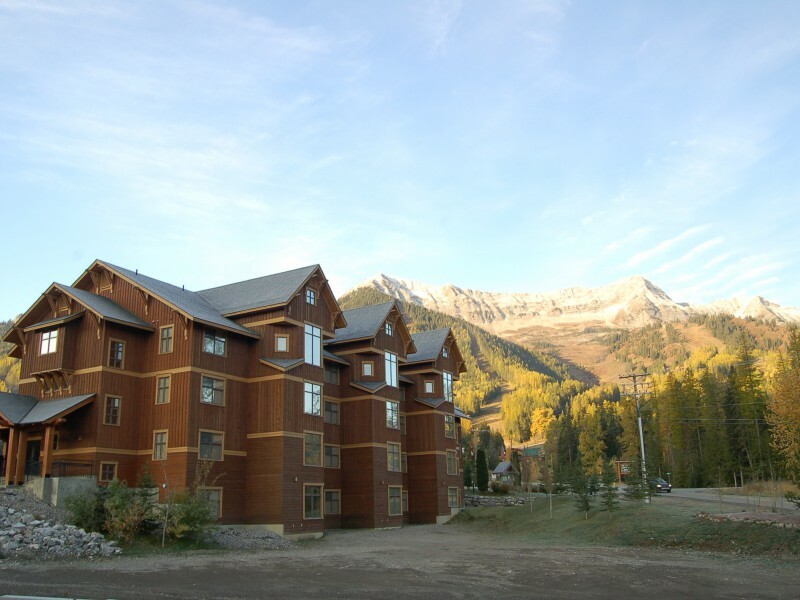 From this complex, guests can also use the free shuttle service up to the ski hill and will have access to a BBQ area, the outdoor heated pool and hot tubs (open year round). 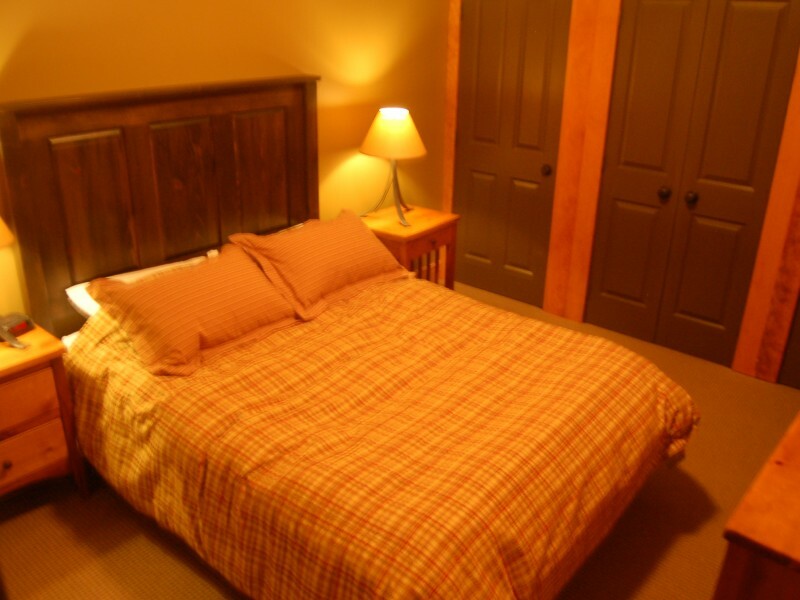 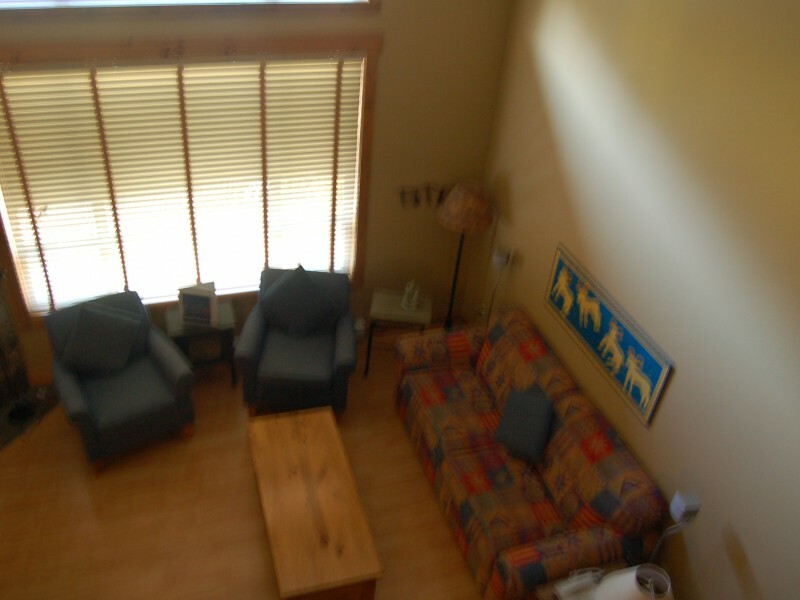 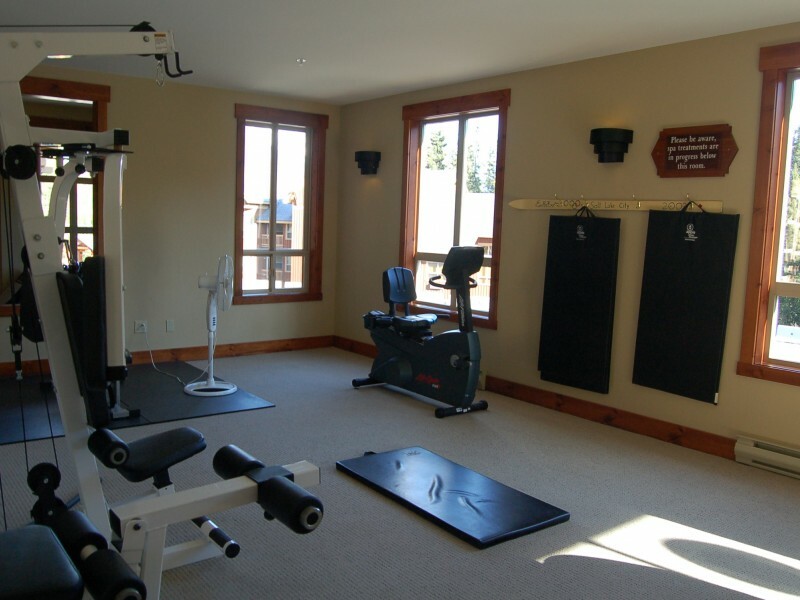 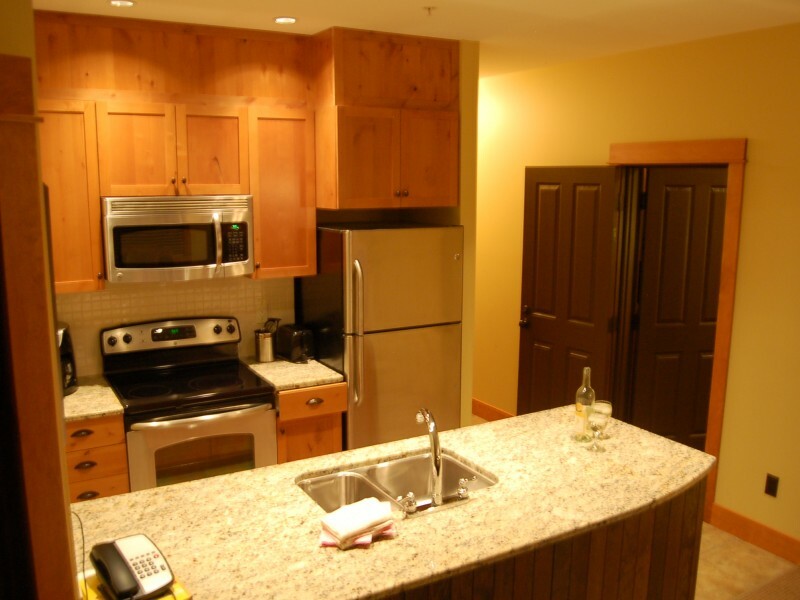 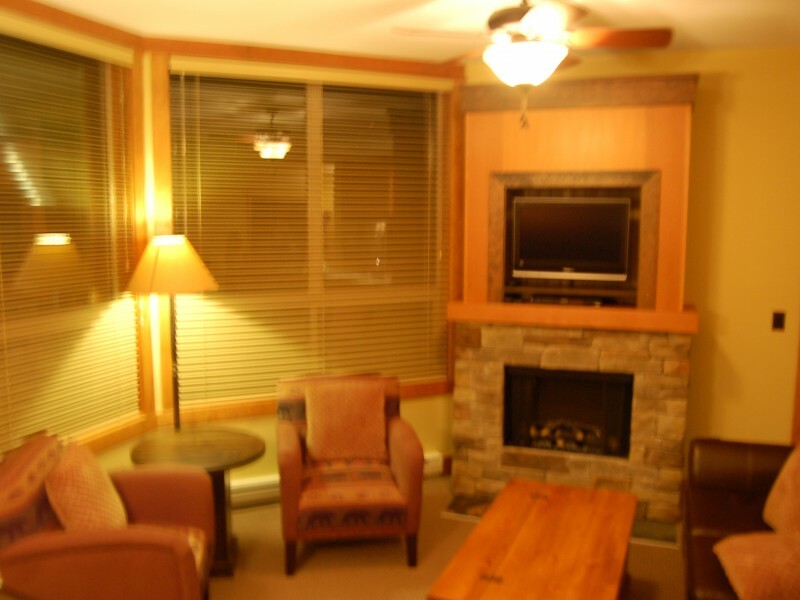 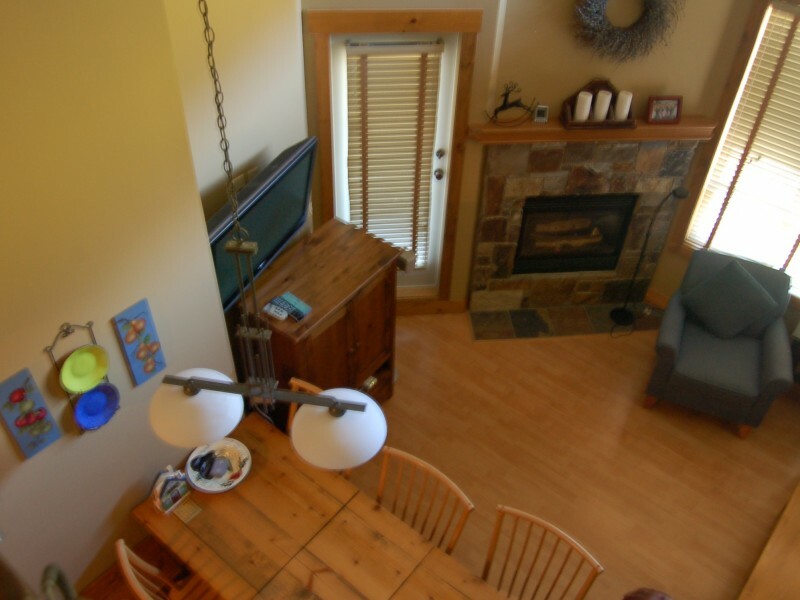 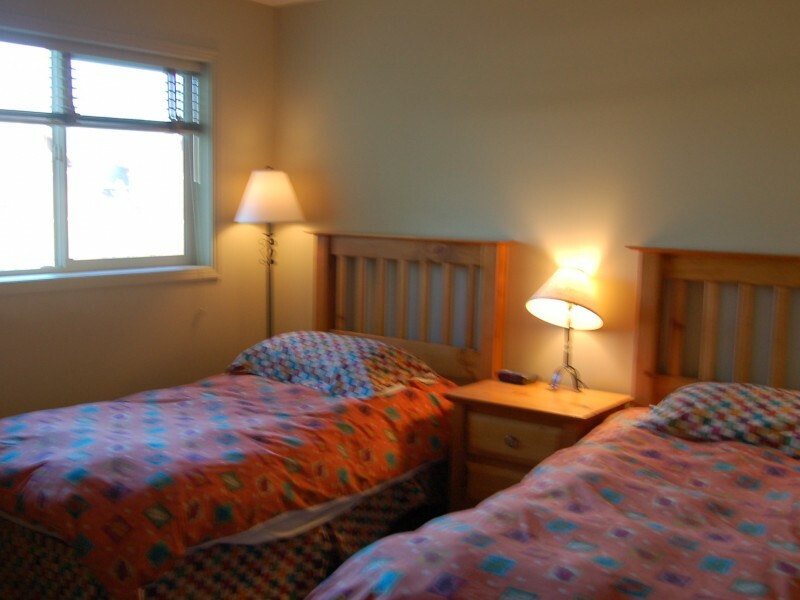 Timberline Lodge Condos are divided into four categories by age of the suite: Bronze, Silver, Gold and Platinum. 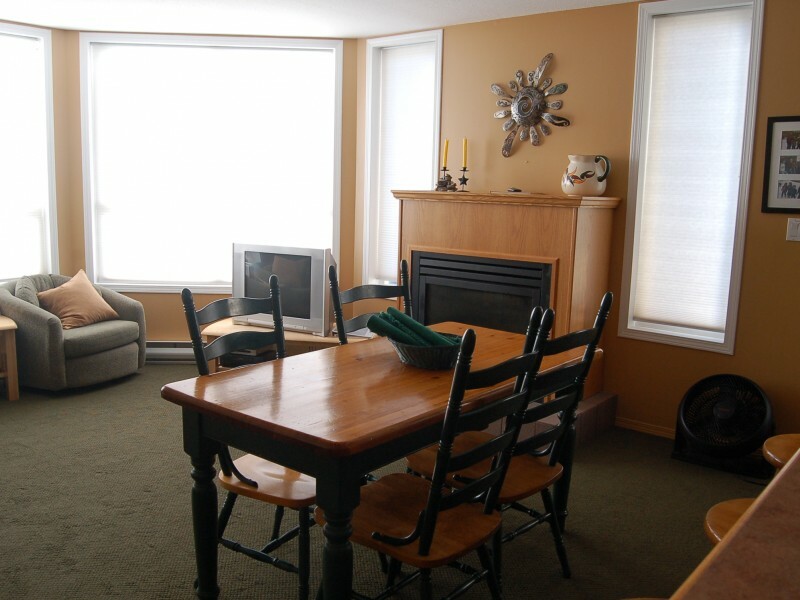 All condos have fully equipped kitchens, dining space, and living room. 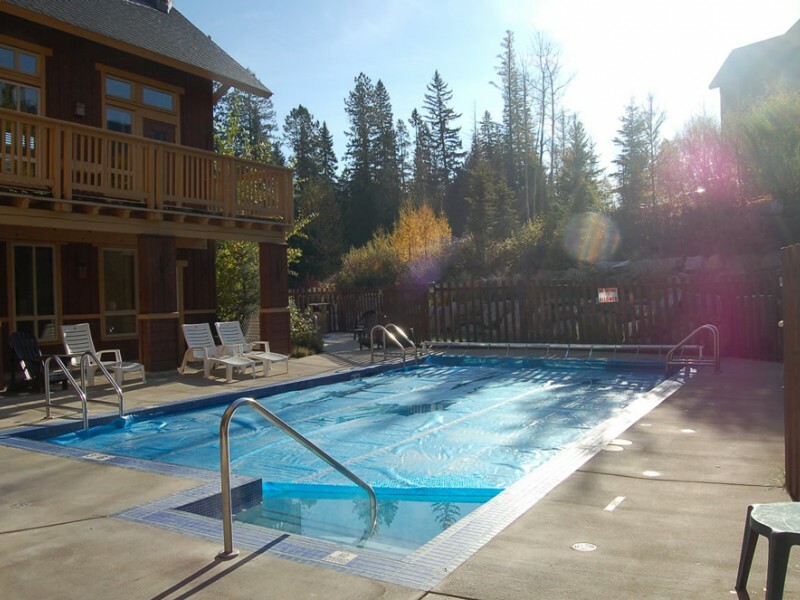 A few select properties, named Signature Suites, feature private hot tubs.